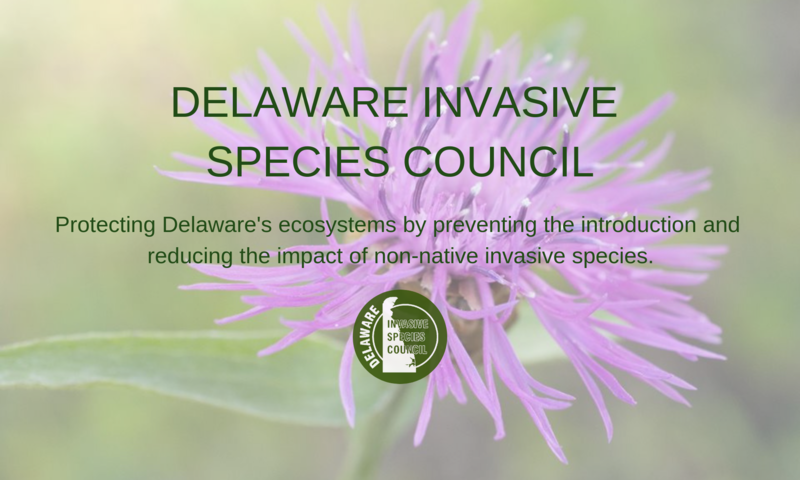 Grants – Delaware Invasive Species Council, Inc.
MAPAIS Small Grants Competition DEADLINE APPROACHING! REMINDER: The deadline to submit proposals is less than 2 weeks away! April 3, 2017 at 5PM! In 2017, the MAPAIS is offering a small grants competition and encourages interested groups and individuals to submit proposals for possible funding. Broad participation from groups and individuals concerned about aquatic invasive species (AIS) issues in the mid-Atlantic region is encouraged! A proposal submission must address an AIS problem as part of a one-year project. DEADLINE FOR PROPOSALS IS APRIL 3, 2017 AT 5PM!! Grant Opportunity from Mid-Atlantic Panel on Aquatic Invasive Species! The Mid-Atlantic Regional Panel on Aquatic Invasive Species (MAP) is announcing its 2016 request for proposals. The mission of the MAP is to assist state and federal agencies and other stakeholders in developing and implementing strategic, coordinated, and action-oriented approaches to preventing and controlling aquatic invasive species in the mid-Atlantic region. The driving force behind MAP’s mission is to strengthen cooperation, coordination, and communication on AIS issues within the region and beyond. Please visit http://www.mdsg.umd.edu/mid-atlantic-panel-aquatic-invasive-species-request-proposals which provides a summary of the RFP and a link to download the full document. The RFP outlines MAP priorities and provides information about the format and timetable for submitting proposals. The MAP encourages broad participation from groups and individuals concerned about aquatic invasive species issues in the Mid-Atlantic region. The proposal deadline is March 25, 2015 at 5 pm EDT. Proposals must be submitted as a single PDF document to MAP-Proposals@mdsg.umd.edu.